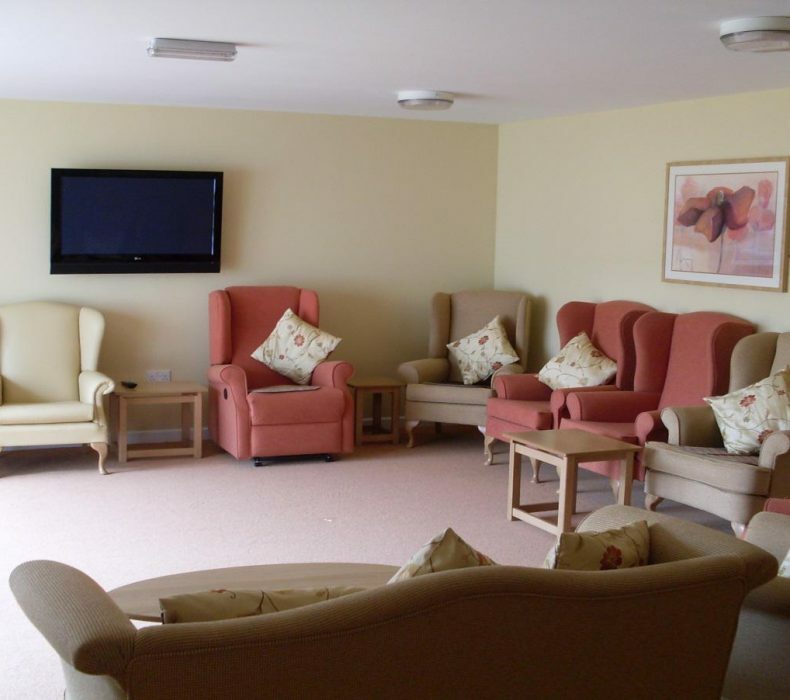 Trecarrel Care Home is registered for 44 residents with varying degrees of dementia. We have 26 rooms with en-suite facilities. Residents are always encouraged to personalise their bedroom with personal belongings. 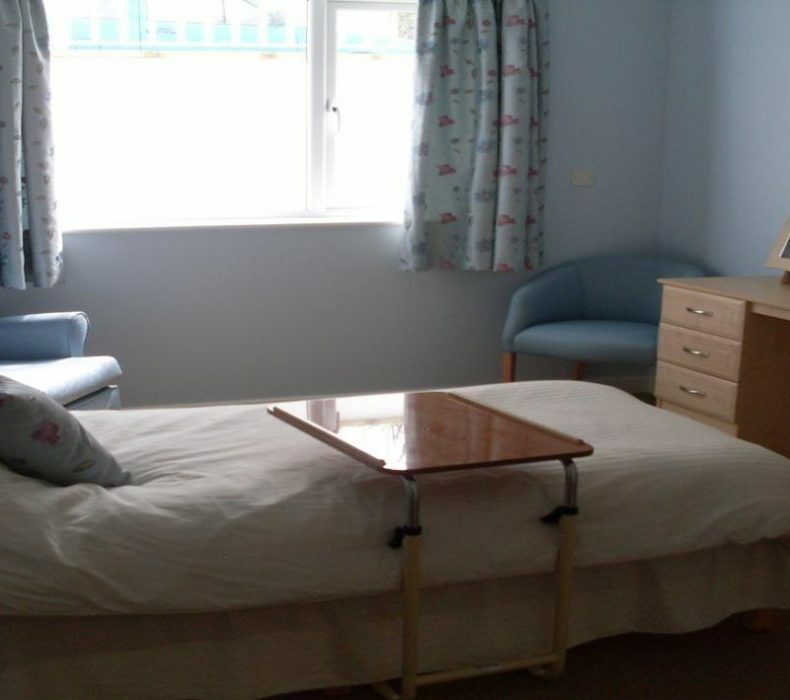 All rooms have a call bell system and a number of rooms have a dual pressure mat and call bell system, for those who may need to alert staff they are needing assistance in the night time. Here at Trecarrel Care Home we aim to treat all residents as individuals and provide a place where people are valued, safe and cared for. Our care assistants are highly trained and we have a diverse care team with a great deal of experience working in elderly care. We specialise in residential dementia care, provided within a warm, comfortable homely atmosphere, filled with laughter. There are two communal lounges one situated on the Poppy Wing and one on Sunflower Wing and we enjoy extensive outside, secure garden areas.